SKU: ABBABC0N1N. 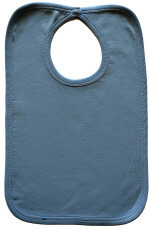 Category: ESSENTIALS, BURP CLOTHES. 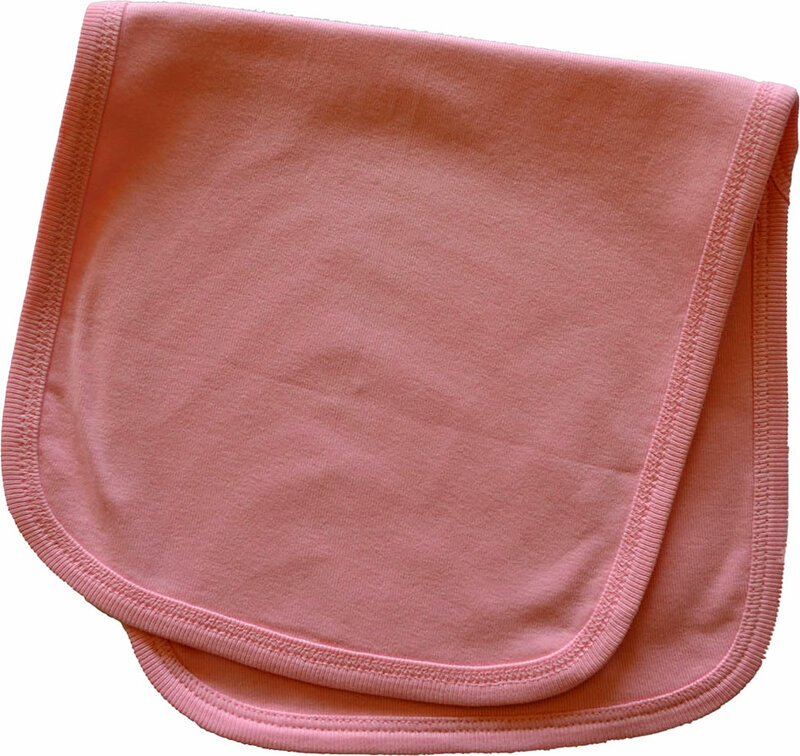 Burp Cloth – 34 single, 100% Ring Spun Combed Cotton, 1×1 Rib. Double needle stitch binding. White is stitched with cotton thread.